HD-Dogz. Worthing Dog Walking Service. My name is Helen, welcome to HD-Dogs. 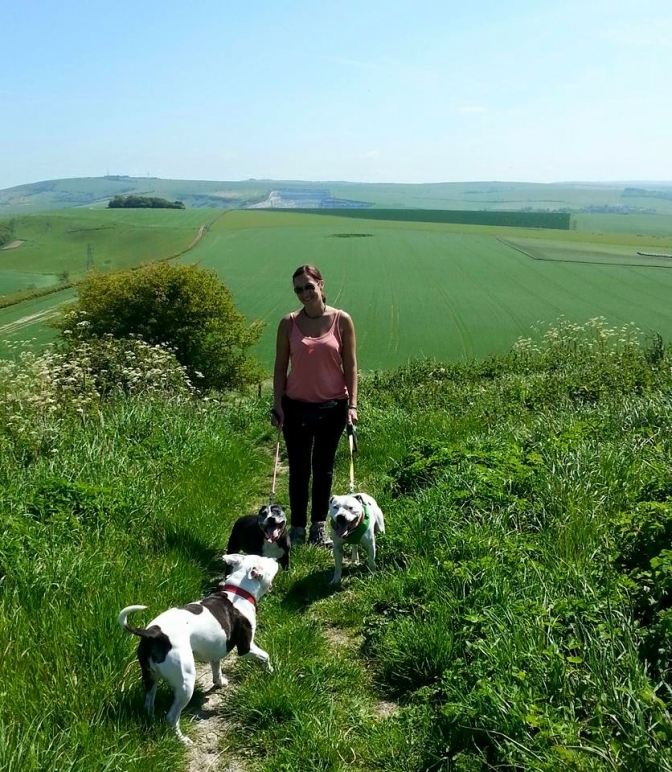 We are based in Worthing, West Sussex and are your local small, friendly and reliable dog walking service. 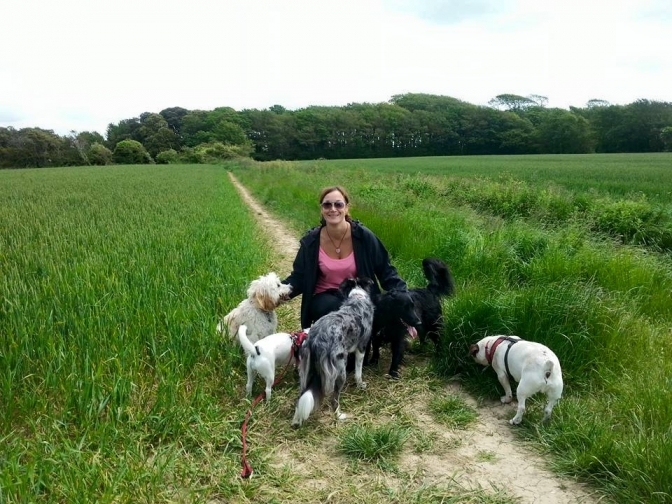 Offering fun 30 minute or hour walks in small groups or solo, we walk all over the place visiting beaches, woods, downs, rivers, fields and parks. Always trying to tailor the walks to what your dog loves and needs, and ensure they return home happy and ready to relax. Home visits are also available, ideal for puppies, older dogs, or those who have their main walks by their owners and just need that mid day check. This service lasts 30 minutes and includes a toilet break, water refreshment, some playtime and of course lots of cuddles. We are fully insured by cliverton dog walking insurence and all dogs are crated for safe transit. 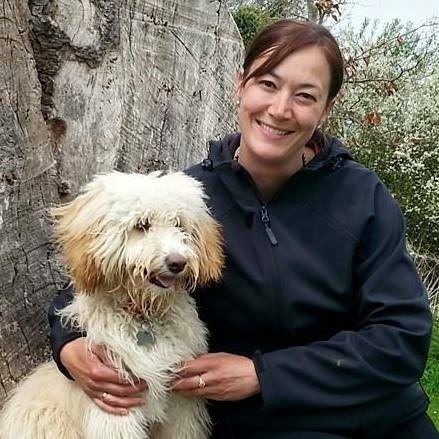 So if you are looking for a dog walker that believes in giving that extra bit of love while making sure that your dog has a safe and enjoyable time while you are apart then we are here for you. For more information we can be contacted via phone, email or our Facebook page at HD Dogz Worthing.